Even for an atheist the beauty of these churches will not go unnoticed. The amount of time, patience and commitment that went into building these beautiful masterpieces of faith is commendable and worthy of our appreciation. 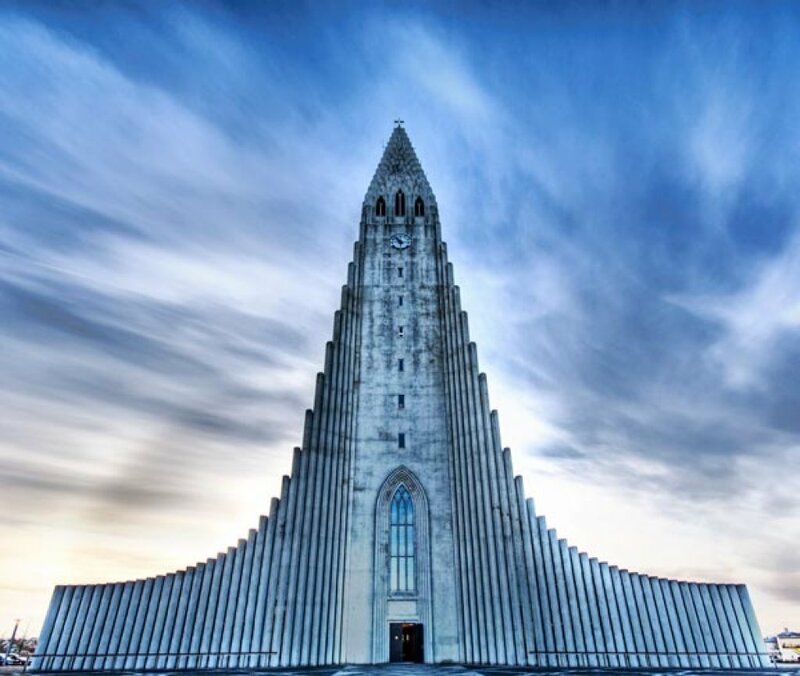 The Church of Hallgrímur is a 73 metres long edifice, the sixth tallest architectural structure in Iceland. 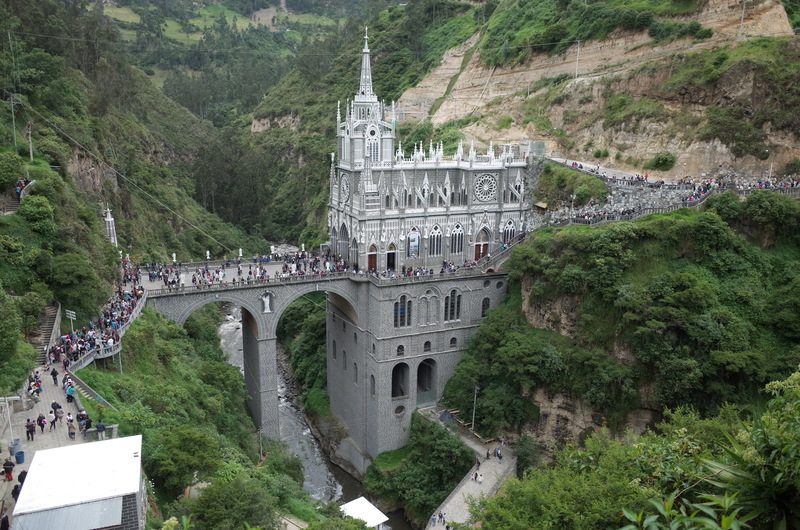 The church took 41 years to complete, the construction started in 1945 and ended in 1986. 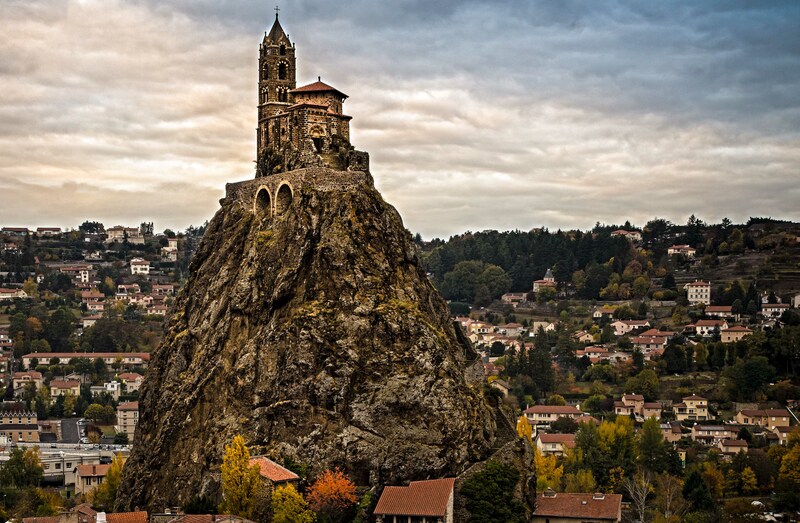 More than the embodiment of religion and faith this church is also used as an observation tower. The observer can go up to the viewing deck and see the surrounding mountains. 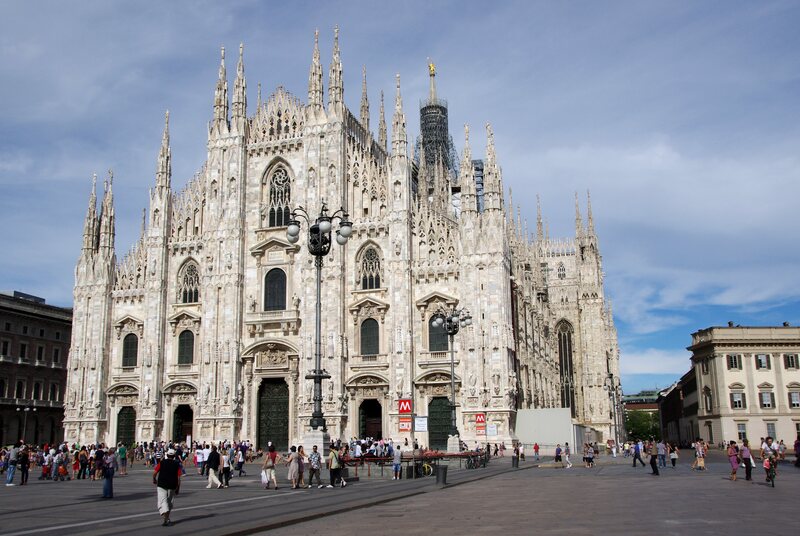 It is said that Rome was not build in a day, well we partially know the reason why, it is because of the time it took to build these churches. 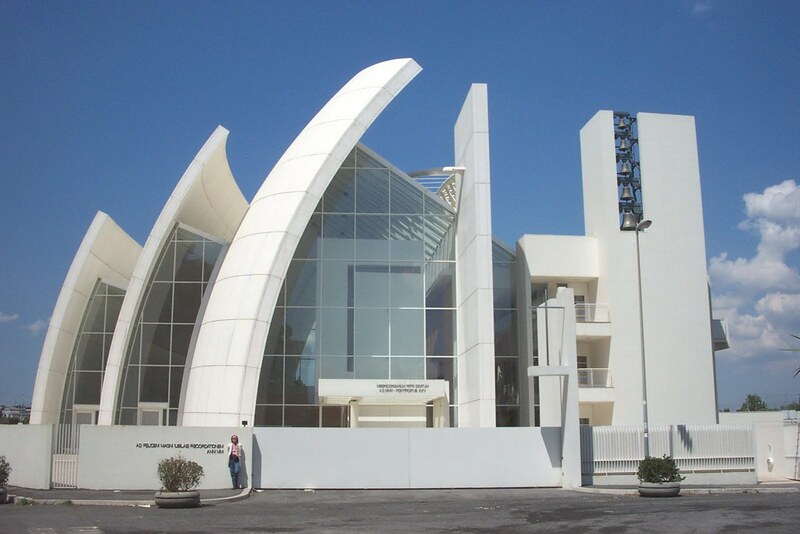 According to Richard Meier, its architect ths Roman Catholic Church and community centre is an “Architecture Genius”. 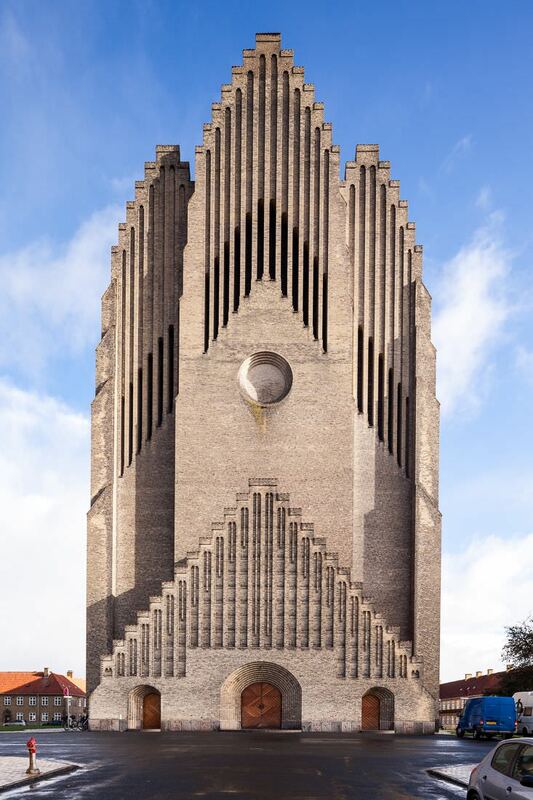 The church has a very distinctive design with curved walls which look like snails and solve the purpose of minimizing thermal peak loads. The walls are made of a special cement, which contains titanium dioxide, so when it contacts with ultraviolet light it destroys air pollutants. 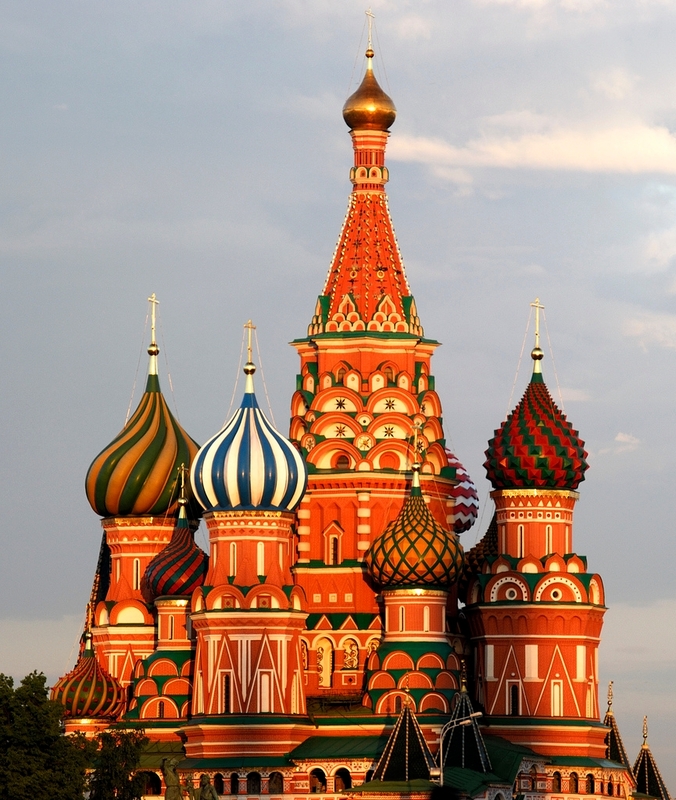 St. Basil’s Cathedral was built in 1555-1561 by Ivan IV, commonly known as Ivan the Terrible. The church is located in the heart of Moscow. 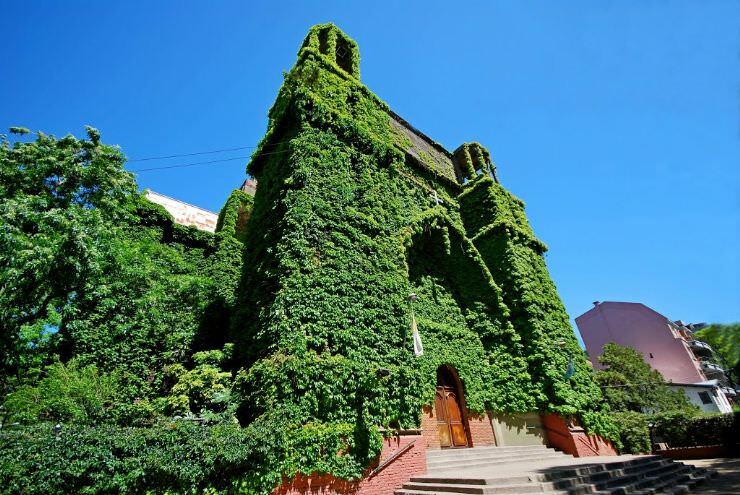 Legend says that Ivan had the architect, Postnik Yakovlev, blinded to prevent him from building a similar or magnificient building like this for anyone else. 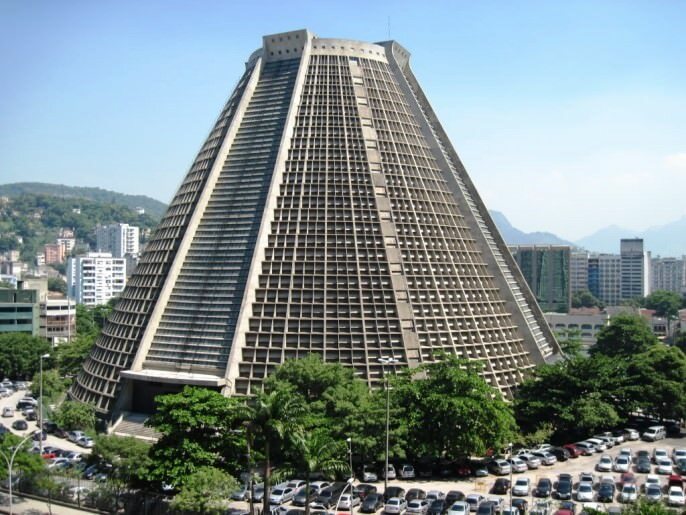 The building’s design occurs to be shaped as a flame of a bonfire rising into the sky. For us hungry at design trends it just feels like a cluster of mushrooms. 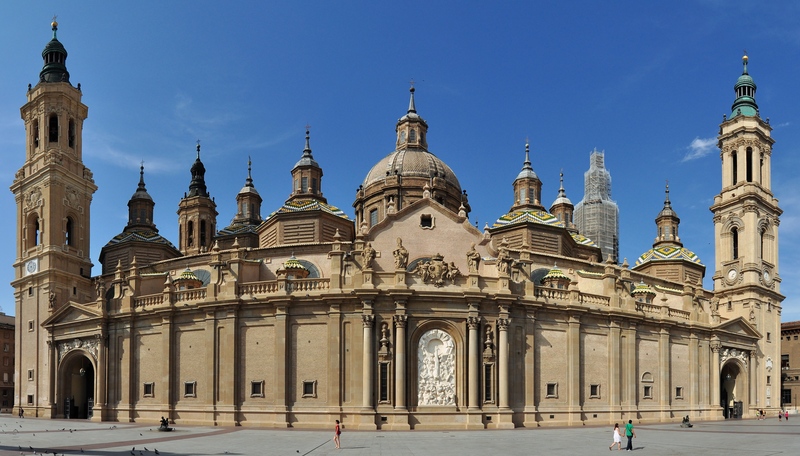 The Basilica–Cathedral of Our Lady of the Pillar is a Roman Catholic church in the city Zaragoza, Spain. The church is regarded as the first church dedicated to Mary in history.The building is one of the twelve treasures of Spain. Not much information is available on the beauty and history of the church and by this you can make out how unexplored it is. To describe it out of image we find it (not like food, for starters). 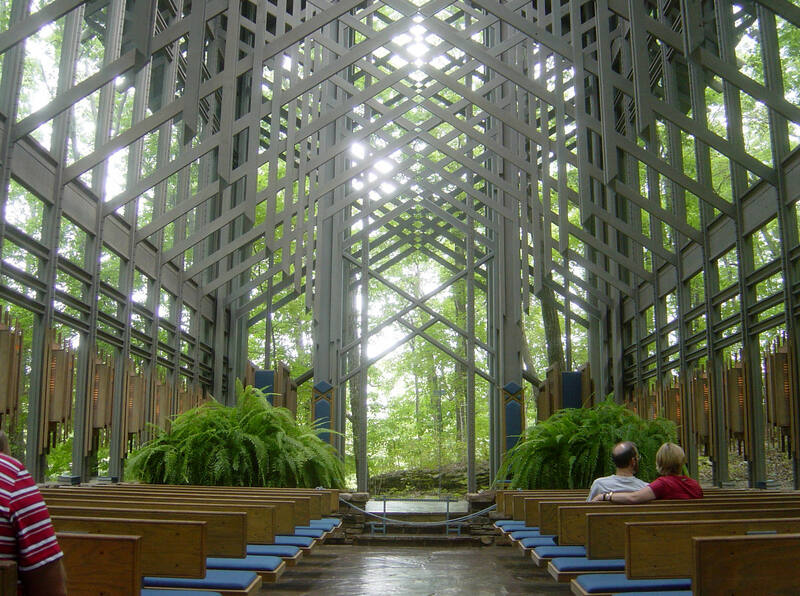 The church is covered with bamboo leaves and it feels like a much needed breather for your eyes and soul. 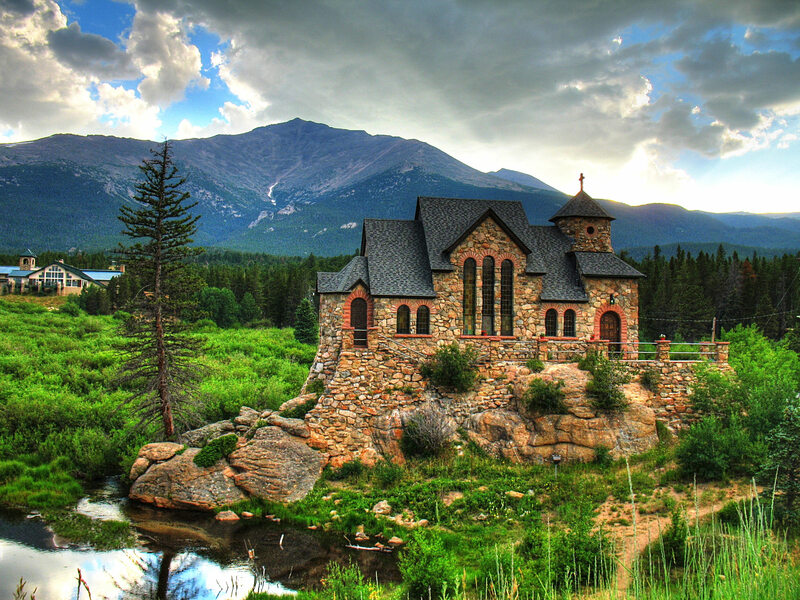 To talk about chapels on the rock, there is another one in Colorado, USA worth mentioning. The chapel was designed by noted Denver architect Jacques Benedict.In 1993, Pope John Paul II visited the chapel during his trip to Denver for the World Youth Day and bestowed his personal blessing on the chapel. 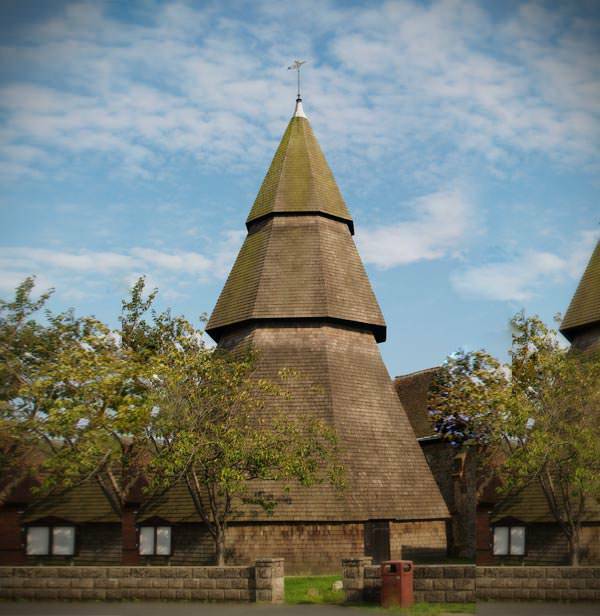 The church was originally built in the year 1250. The unique design feature of the church is that its bell tower is separate from the rest of the church. Apparently it is the only one of its size and shape in the country. 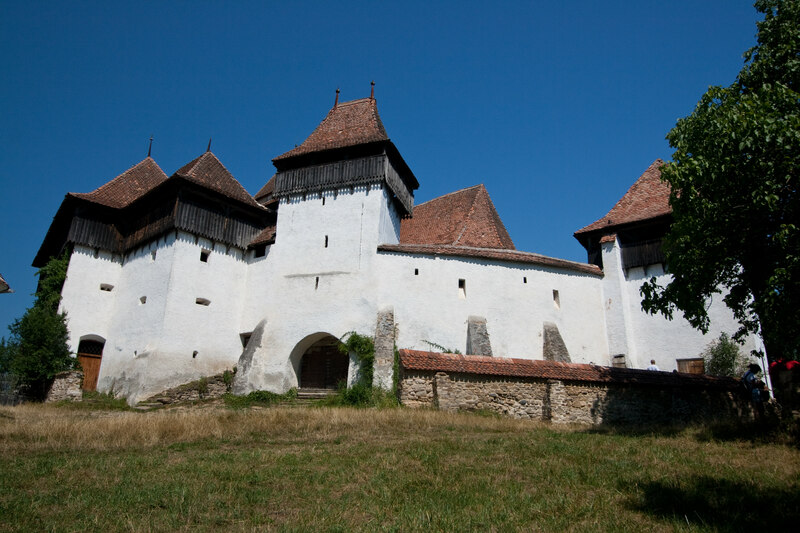 Originally it was open to the elements the cladding being added in the 15th century. 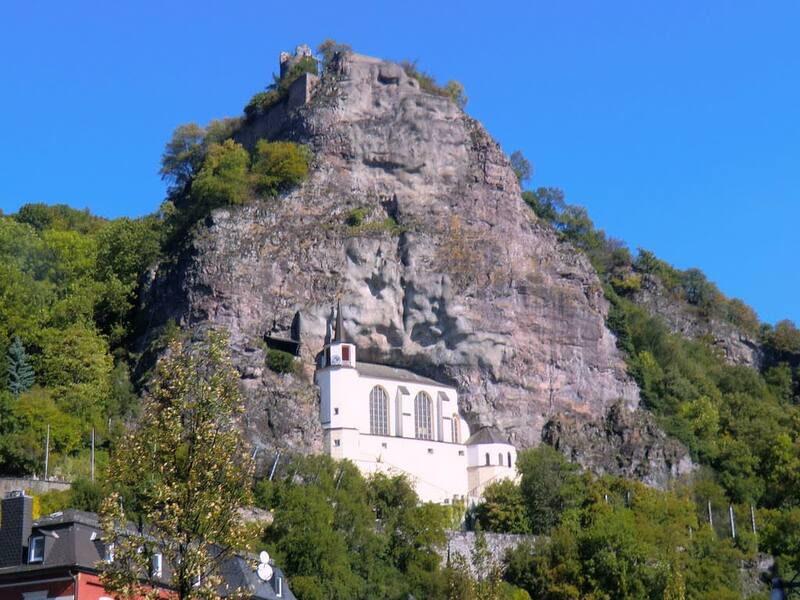 Built between 1482-1484, this church will call you for the adventure as you can only enter the church through a tunnel carved into the rock.